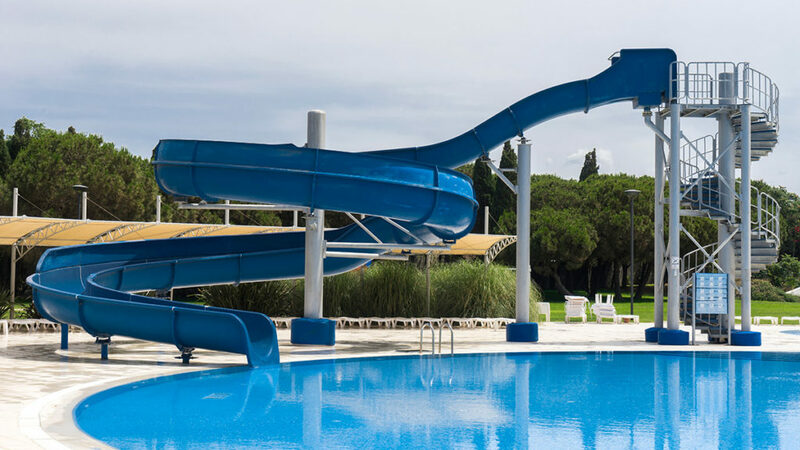 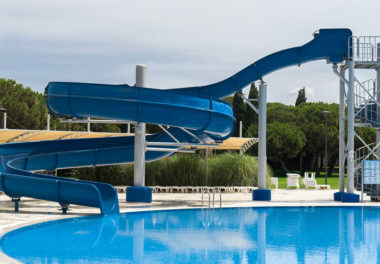 There is a large pool with a magnificent view of the fountain as well as a large pool right next to the children’s pool and aquapark for entertainment. 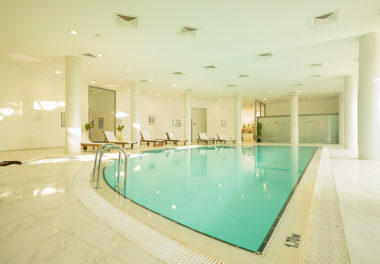 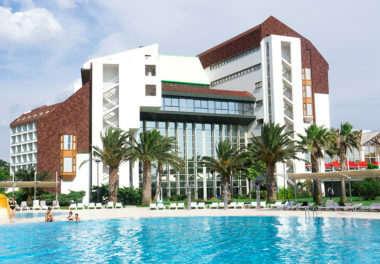 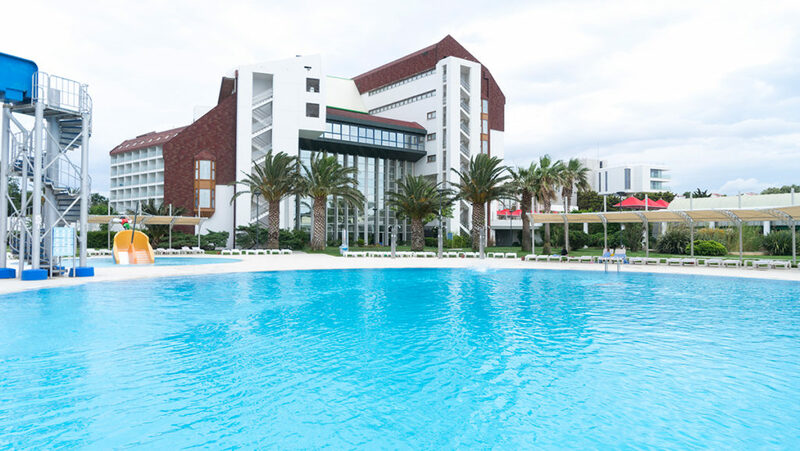 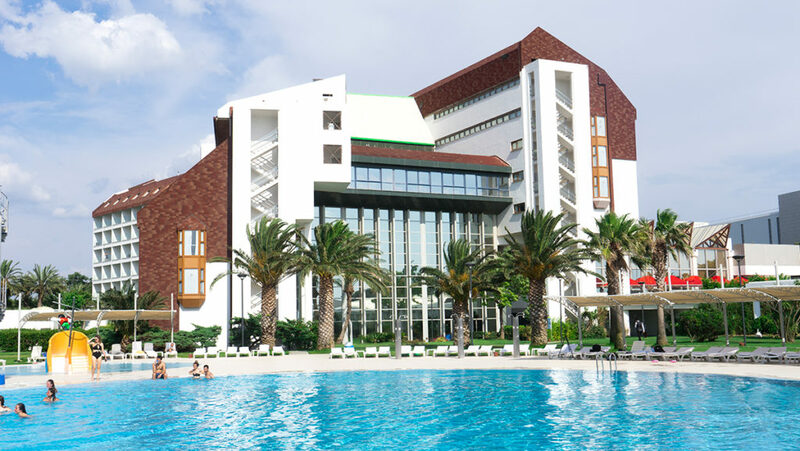 Indoor pool, children’s pool and thermal pool are just a few of the unique standards of Cesme Ontur Hotel. 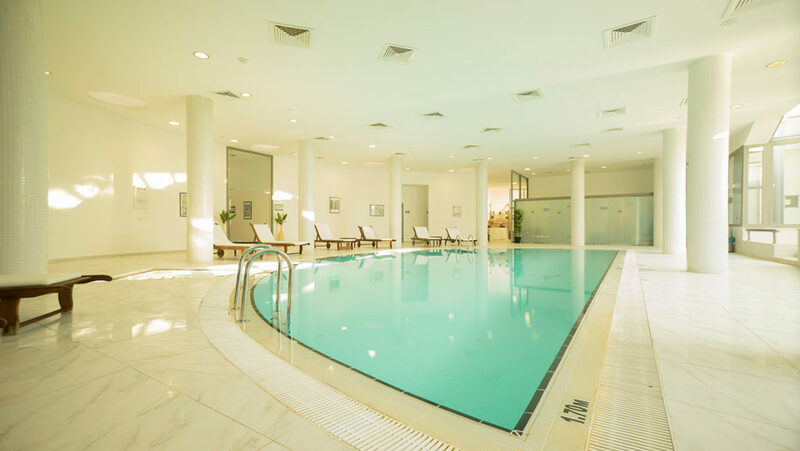 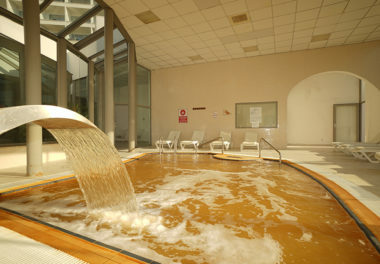 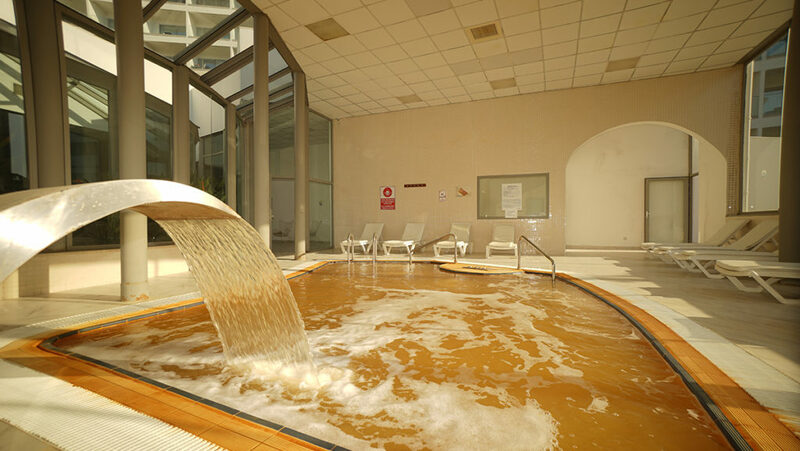 You can sunbathe by the pool if you want, or you can swim in the indoor pool. 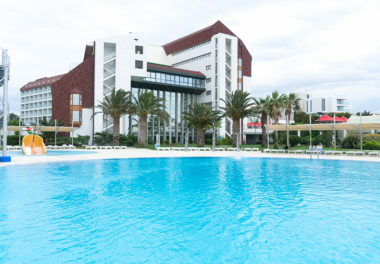 Live all day enjoying the pleasure of the pool.